More creative environments can exist easily. 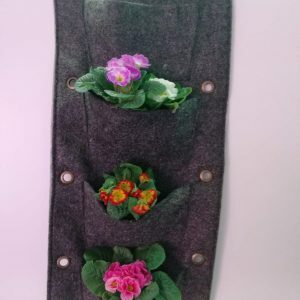 Both practical and cheap way can be with felt pocket living wall for wall, garden, office, building, apartment. Easy installation, fast and accessible, can be sold in kits, and most importantly, being recyclable and environmentalist is a reason for us to use the felt product. Made from high density felt materials, it is environmental-friendly, non-toxic and durable in use. We will try to explain you both landscaper solution and home types. 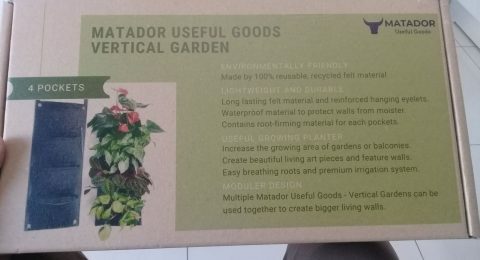 Matador Useful Goods LLC is a manufacturer company to creat a better world and we are open mind fpor our costumers to make a new designs. But if you are a landscapers, designers, architect or someone you may reach our products wherever you need. 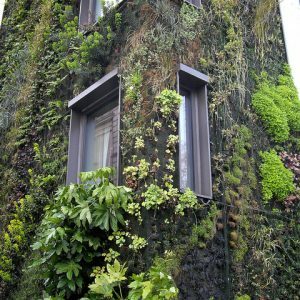 If you want to start a vertical garden project at home you need to have some simple information. Which plant will suit you and your home? Do you want a professional solution or a simple solution? How many flowers will you use? Do you prefer watering professionally or manually? 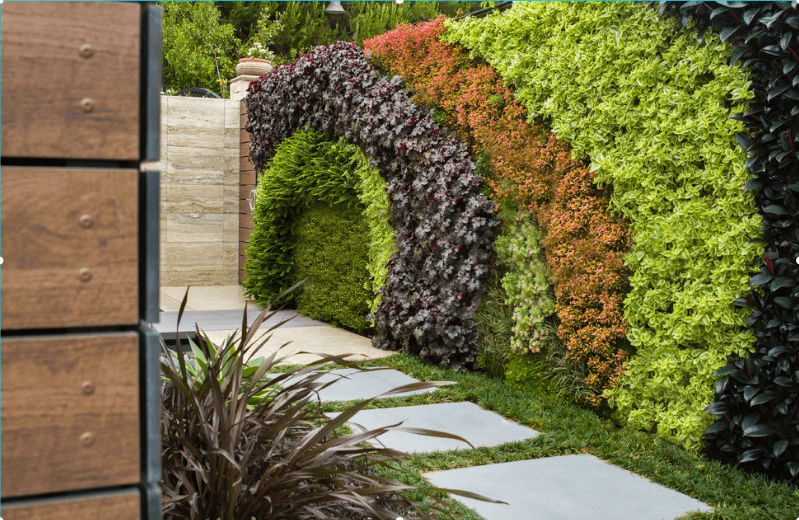 After this information, we recommend the felt pocket living walls kit with different pocket quantities. There will be 4 wraps inside. It is very easy to use. Having a plastic barrier prevents damage to your wall during irrigation. At the same time you can buy as a gift to your relatives who love gardening. You can visit us in our amazon store. You can contact us for international private label agreements on Felt Pocket living walls. 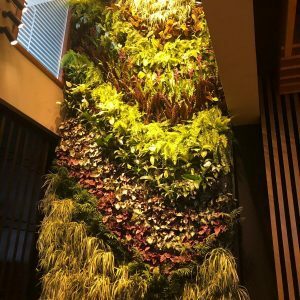 What are the Specifications of Felt for vertical Garden? Green always relaxes people. If you are able to grow a plant and make it live, this feeling also makes you happy. The felt materials we design and use are harmless to human health. However, it provides an ideal environment for plant roots. Felt pocket walls with high density allow different plants to live. 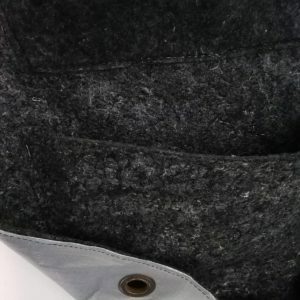 Just place the root in the pocket with wrap using the wrap as shown in the picture below. You can also add some soil. Don’t worry enough weight will not be a problem. Without forgetting, we use 100 percent recycled materials. The water carrying rate is very high and you do not need to water very frequently. It will not dry immediately on vertical garden felt projects. 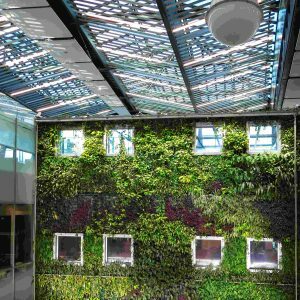 Whether you are an architect or a project manager who is interested in landscape projects, greening the walls can be a task. These felt products that we design, which can greenen the walls, are important for a greener world. 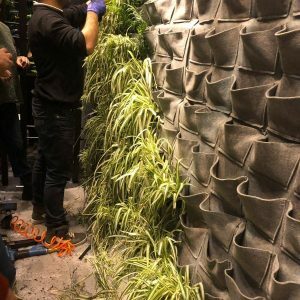 You can also buy “felt pocket living walls” as kit. 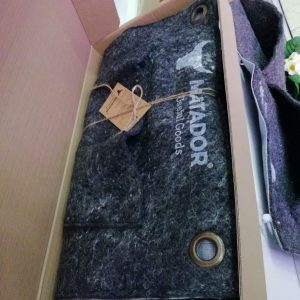 Matador Useful Goods LLC is a manufacturer company that selects and produces the most suitable felt by analyzing customer demands and requests. The dimensions of the pocket of the product may vary, the material density varies in color, density and type. You can call us for private label option. Vegetables, plants, herbs, grasses and different growing conditions anywhere in the world. Some may require more watering, some plants expect more air or light conditions. Landscapers who can grow this can have more information than plant species. 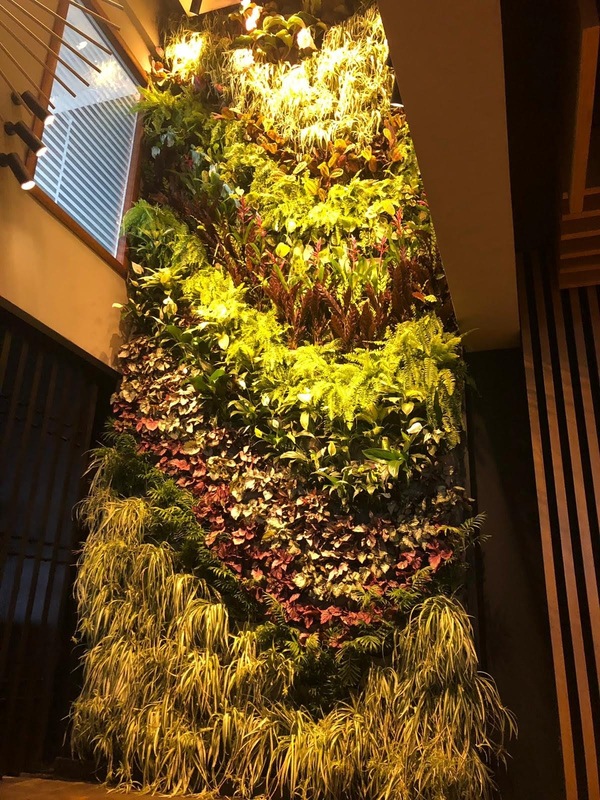 Vertical garden felt; A compatible product for indoor and outdoor environments. 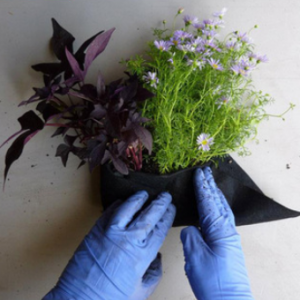 Vertical garden felt; A compatible product for indoor and outdoor environments. 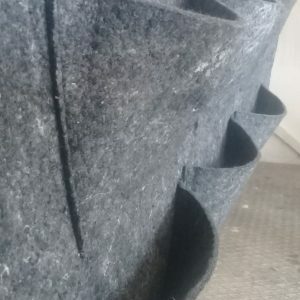 Vertical garden felt kits with 4, 8, 12 or more pockets are easy to install on the wall. You can hang it on the wall using metal holes. We can increase the felt thickness for special wall projects so that we can organize the irrigation system. 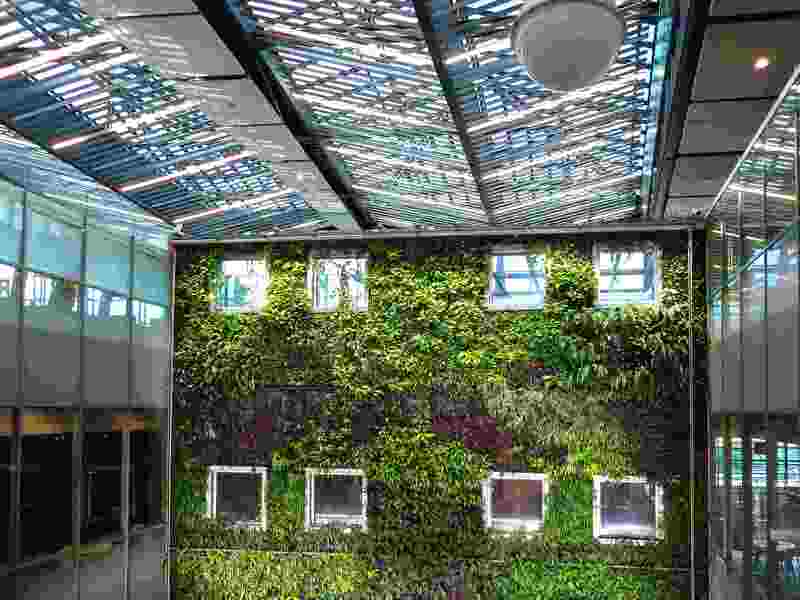 Thus, “felt pocket living walls” projects can be used in both home and b2b projects. 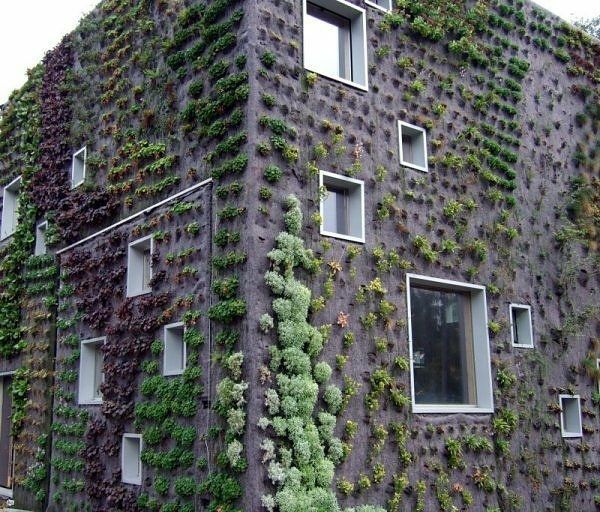 Architects design the walls as the best. With the developing technology, vertical grounding has also increased. We would like to be a supplier to landscaper companies here. We provide green wall felt kits. Our manufacture plant is located in Turkey istanbul and we have an office in Usa. For B2C orders, you can shop from our online stores. For orders with a minimum quantity of 100m2, the production time is 1-2 weeks. 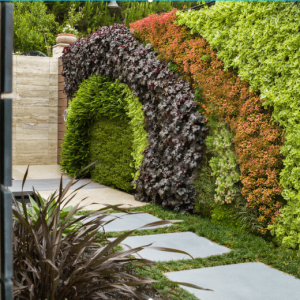 Here you may find some examples and ideas about green wall felt, felt pocket living walls. Thousands of plants in our nature; When designing, the right plant should be selected and the harmony of these plants is important. t’s best to group plants that can handle the same amount of water together. Certain plants will be better for aesthetic and landscape design values, drought tolerance, water purifying, air filtering or habitat provision. It is important to realise that plant growth form, sun and shade exposure as well as wind exposure, is notably different on vertical surfaces compared to a roof or at ground level. 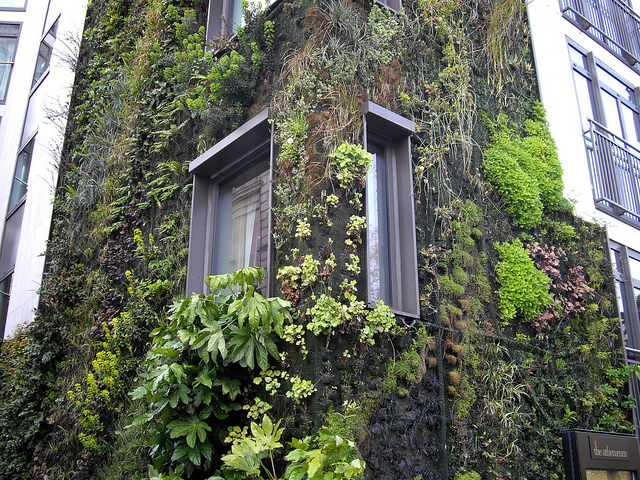 Obtaining specialised advice and visiting existing green walls will improve understanding of which species will be best suited. It is enough for the companies that make the design to give us more information if they need more root area and heavy root bearing felt. In the most appropriate design, we also provide the design of the pockets. For plant selection here you may find some useful information. Felt Material type and other sub components are son important for quality both system and also plant and its life. 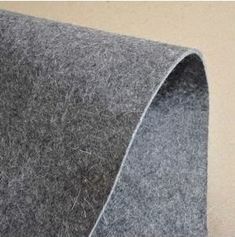 We are as a manufacturer company, producing spesific non-toxic high density receylce felt material which is also waterproof. 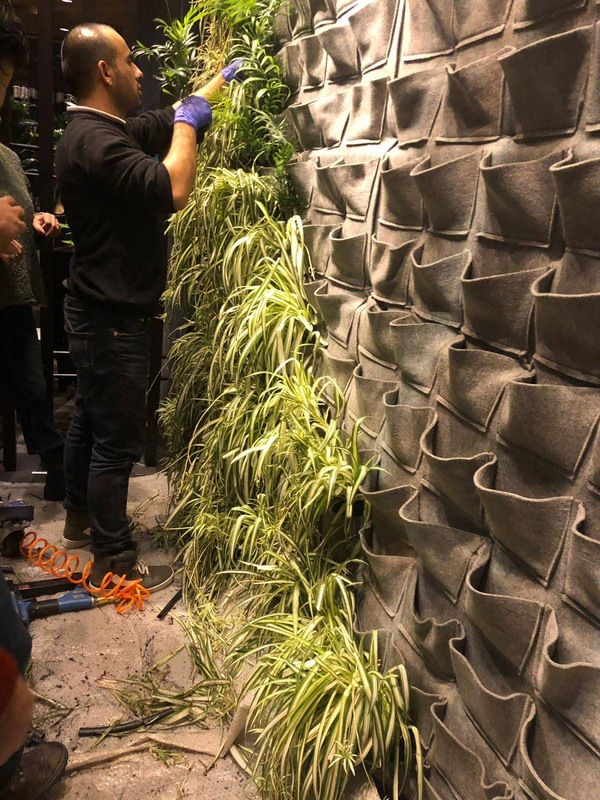 Felt pocket living wall system is an option for to creat natural walls. 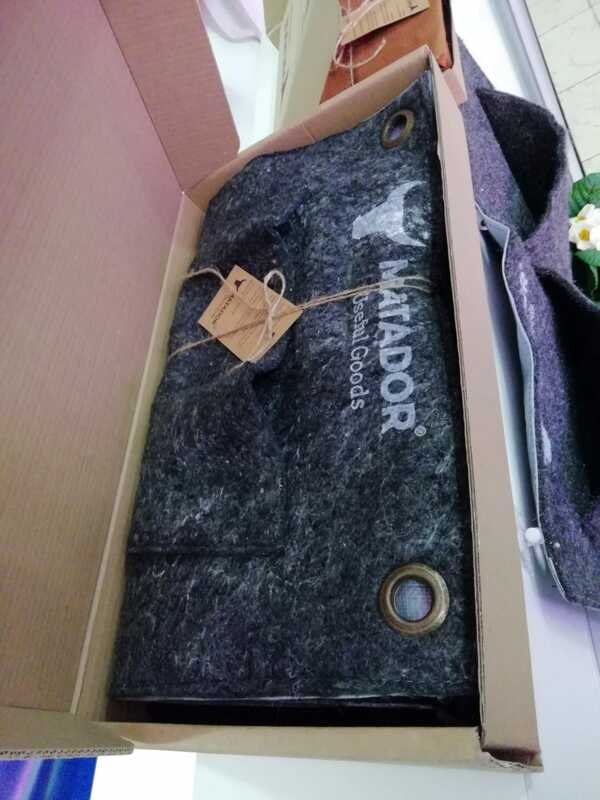 Adjustable irrigation system, plastic barrier that does not damage the wall due to watering, easily assembled felt sets are our advantage. 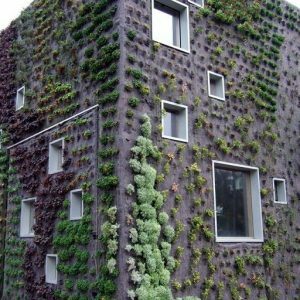 Another tip when designing a green wall is to use more drought tolerant plants up the top of a green wall or irrigation should be modified for the top sections. We have observed the top of the wall will dry out quicker, whereas the bottom cells tend to collect more water. If you have a question, you can contact us. we can support you by organizing a meeting.